Copyright © 2016 Strawberry Medical Ltd.
© 2017 Strawberry Medical Ltd. Strawberry Medical has become recognised in the medical supplies industry as the first port of call for unique and innovative products. Strawberry Medical, now operating for over a decade is recognized as a portal for both UK and International Medical Innovation Companies to bring their products and services to the NHS and Private Health Care sector in the UK and Ireland. We specialize in offering the best products that challenge current modalities and improve patient outcomes whilst in the long term saving the NHS money where possible. We offer partnerships with our suppliers for a long term and mutually beneficial goals. We offer our customers a company prepared to listen and where possible to work with you to develop new ideas and approaches to issues that currently affect the NHS. We are a ISO 9001:2015 accredited company that classes quality at the very top of our agenda. Independently owned and operated to deliver a consistent service to our customers. Proud to support www.moteclife.co.uk for over 10 years. 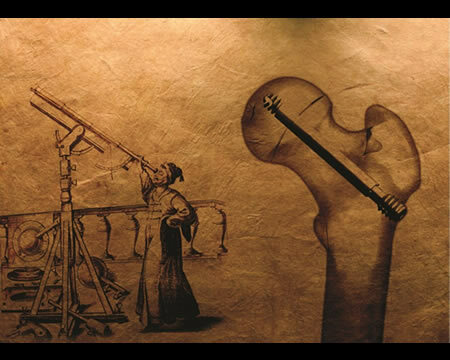 Telescoping IM system. 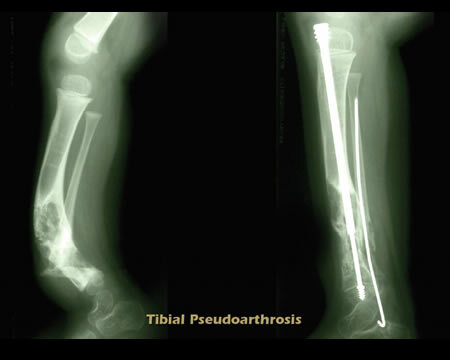 Kits for Osteogenesis Imperfecta Tibial nailing; Femoral nailing; Humeral nailing. Lateral Fix SCFE Screw System. Lateral Fix SCFE screws facilitate continued growth at the physis. A new generation of pediatric orthopedic pins specifically designed to create a stable fixation in long bones with small canals. 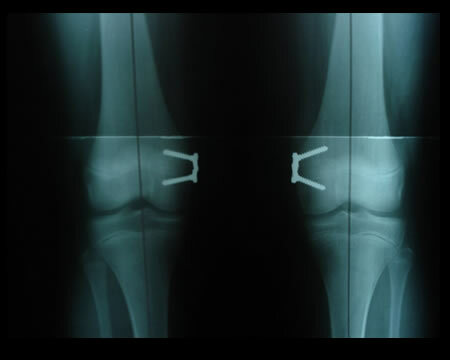 The Hinge Pediatric Plating SystemTM is an articulated plate and screw system used to correct, through growth modulation, knee deformities in growing children. Our Custom design and build service covering pre-operative planning, custom implant and instrument design for use in trauma, reconstructive surgery and joint replacement surgery. 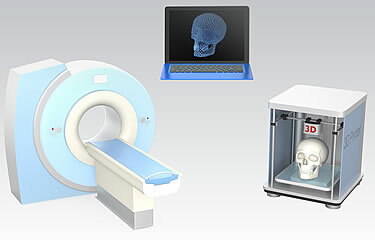 To concept products built on a limited run custom basis with a view to long term production. 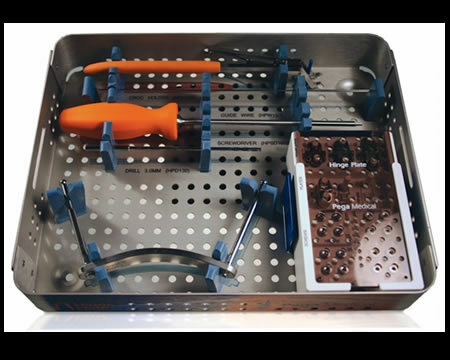 Surgical instrument kit especially selected to avail other Orthopaedic surgeons of all the necessary instrumentation during deformity correction procedures. 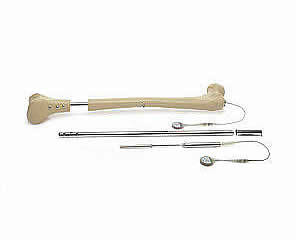 Bone Growth Stimulation. 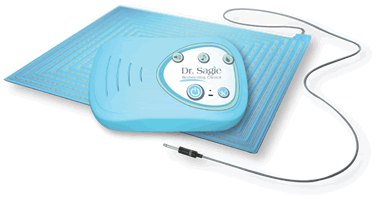 The most reliable technological solution to activate and enhance bone healing. OsteoBit is the most innovative technological solution using electrical fields for bone growth stimulation. OsteoSpine is a medical device light and easy to use, approved for the treatment of chronic pain in patients suffering from vertebral osteoporotic fractures. FAST is an ultrasound medical device for the treatment of recent fractures and non-unions. I-ONE therapy is a local treatment that can permeate joints evenly and articular cartilage in all its extent and thickness. 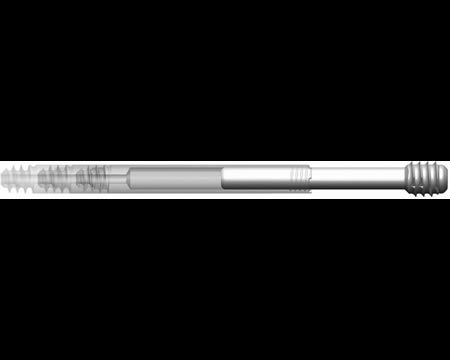 FITBONE® is an intramedullary lengthening nail intended for limb lengthening of the femur and tibia. The innovative system for bone resection with bone transport and lengthening after non-union. For all of the designs of the FITBONE®, specific properties can be tailored to the patient's needs. 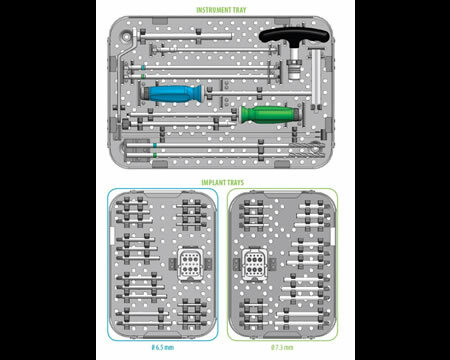 The FMF® Compressor System is a device specifically designed for patients with chest-wall deformities, which gradually corrects the asymmetries. 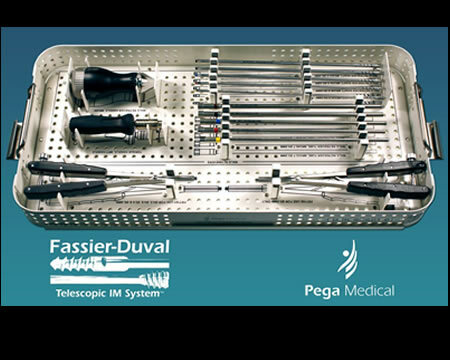 The Fassier-Duval Telescopic Intramedullary System is a new rod designed for patients suffering from Osteogenesis Imperfecta (OI), skeletal displasia and other bone deformities. 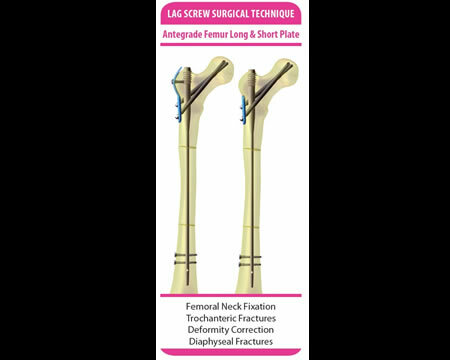 Created to prevent or stabilize fractures, or correct deformity of the long bones whilst growth occurs. 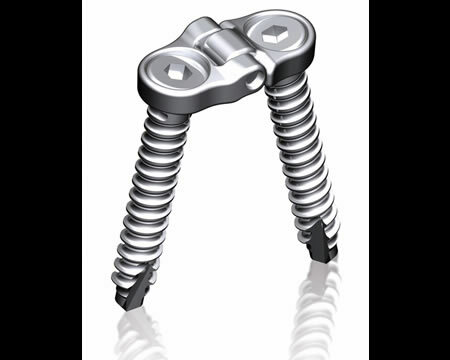 It is indicated for children 18 months and older suffering from OI, pseudoarthrosis and can also be used concomitantly with external fixators in older children or adults with limb length discrepancy. 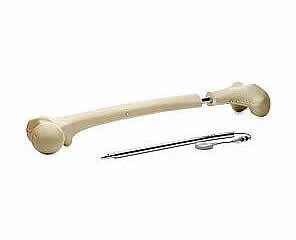 The Fassier-Duval rod has been designed for the femur, tibia and humerus. This implant is indicated as a temporary implant to aid in the healing of long diaphysis fractures, osteotomies, malunions and nonunions and to prevent further fractures in femur, tibia and humerus in pediatric, small statured or patients with limb length discrepancy. 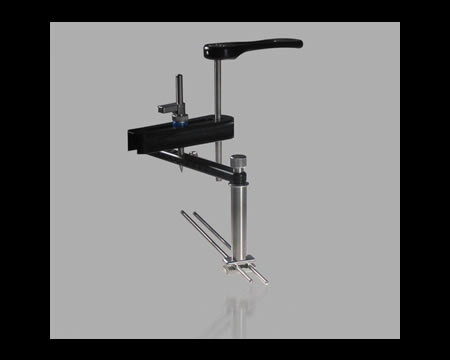 It can be used in procedures such as bone lengthening/shortening concomitantly with external fixators. 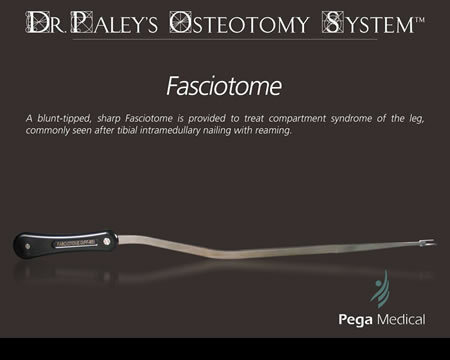 Dr Paley's Osteotomy system is a set of surgical instruments especially selected and optimised to avail othopeadic surgeons of all the necessary instrumentation during deformity correction procedures. The Gap endo-exo medullary systemTM consists of an intramedullary nail linked to a lateral buttress plate, via lag and mechanical screws, creating a combined Endomedullary / Exomedullary osteosythesis device. This novel approach of osteosynthesis creates a load sharing system between the nail and plate, thus limiting the risk of stress fractures and improving the implant stability in weak bones. Subtrochanteric, intertrochanteric and combination fractures of the femoral neck. The Free-Gliding SCFE Screw System is specifically designed to treat the most common hip problem in growing children: SLIPPED CAPITAL FEMORAL EPIPHYSIS. This screw is intended to prophylactically prevent or stop further slippage of the capito-femoral physis, in children with open growth plates, without affecting the normal growth of the proximal femur. 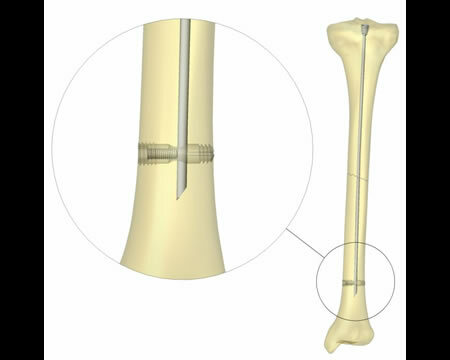 Medial and lateral threaded fixations, connected through a trilobe self-extending shaft, aim to increase overall stability (both longitudinal and rotational) while avoiding the risk of premature physeal closure. The Free-Gliding SCFE Screw Sytem is available in 6.5 mm and 7.3 mm diameters, with lengths ranging from 60 mm to 102 mm in 2 mm increments, and with a maximum of 30 mm of growth potential. The Free-Gliding SCFE Screw System is indicated as a temporary implant for stabilization of pediatric femoral neck fractures and slipped capital femoral epiphysis (SCFE) in pediatric patients (child and adolescent) with open physis. The Lateral Fix SCFE Screw System is designed to stabilise the epiphyseal slippage while facilitating the local growth in order to minimise the risk of cervicocephalic dysmorpy. This screw is inserted percutaneously to limit tissue trauma and to minimise scaring. 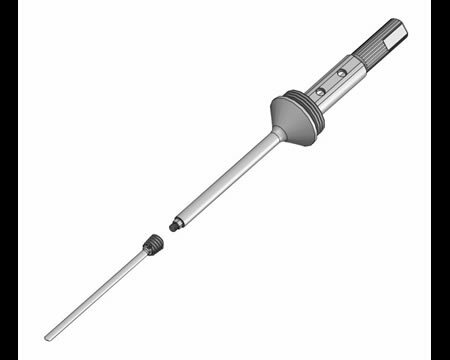 The screw is available only in 7.3mm diameter and with screw lengths of 60mm through to 120mm with 5mm increments. 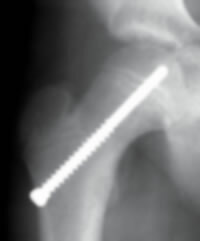 All Lateral Fix SCFE screws facilitate continued growth at the physis. The Lateral Fix SCFE screw is indicated as a temporary implant for stabilization of paediatric femoral neck fractures and slipped capital femoral epiphysis (SCFE) in paediatric patients with an open physis. 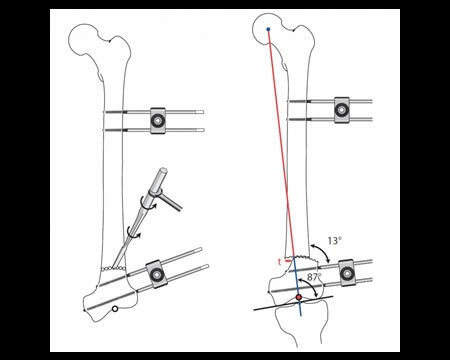 The SLIM (Simple Locking IntraMedullary) system is a new generation of pediatric orthopedic pins specifically designed to create a stable fixation in long bones with small canals. 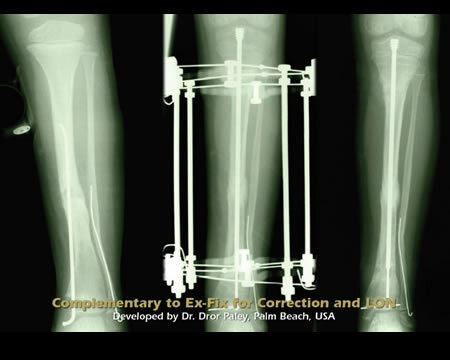 The SLIM (Simple Locking IntraMedullary) System is indicated as a temporary implant to ensure alignment, stabilization and fixation of long bones that have been surgically prepared (osteotomy) for correction of deformities, or fractures caused by trauma or disease. The SLIM System is used for pediatric patients. BIOSTIM is the most reliable technological solution to activate and enhance bone healing. It is recommended by orthopaedic surgeons in all those conditions in which osteogenetic activity is weak. 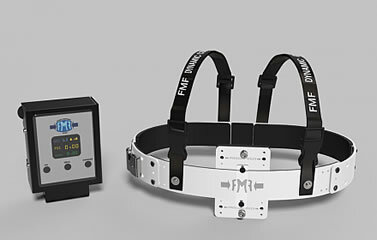 BIOSTIM is a generator of Pulsed Electromagnetic Fields (PEMF). Clinical efficacy is related to the use of a Focussed Osteogenetic Signal able to double the speed of bone formation. Its electrical safety is IMQ certified. BIOSTIM® is built in compliance with the IEC 601-1 and IEC 601-2-10 standards, and meets the requirements of directive 93/42/EEC. It is CE0051 marked. 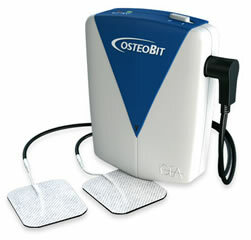 BIOSTIM technology allows to focus the osteogenetic signal on the target area easily and precisely. The use of 9 different coils (applied part) and 4 different amplitude signals, result in 36 different treatment modes, required to keep efficacy in the different skeletal bones. The coil is positioned over the bone area to be treated, not necessarily in direct contact with the skin. It can be used in the presence of cast, internal or external synthesis devices, or implants. Treatment is carried out 8 hours per day, not necessarily consecutively, preferably while sleeping at night. OsteoBit is the most innovative technological solution using electrical fields for bone growth stimulation. 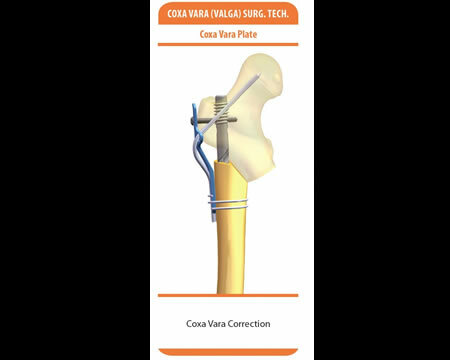 Compact, light, easy to use and compatible with normal daily activities, it is idea for treating recent fractures, stress fractures and non-unions. In clinical studies 84% of non-unions healed using OsteoBit. The exclusive patented IGEA technology guarantees that the Osteogenetic Signal is maintained at the fracture site; OsteoBit self-calibration keeps the current levels constant through the different phases of bone callus mineralization. Its electrical safety is IMQ certified. OsteoBit is built in compliance with the IEC 601-1 and IEC 601-2-10 standards, and meets the requirements of directive 93/42/EEC. It is CE0051 marked. OsteoBit uses a sinusoidal signal at a frequency of 60 kHz. 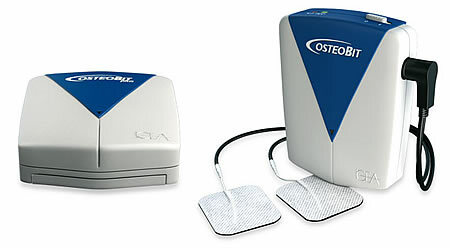 A pair of electrodes produce an electrical current density of 15-30 uA/ cm2, which produces the osteogenetic effect, in the area to be treated. 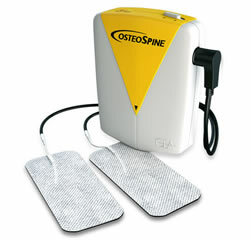 The efficacy of OsteoSpine has been documented in clinical studies. Portable and easy to use, it is powered by a rechargeable internal battery with 10 hours of autonomy . Its electrical safety is IMQ certified. OsteoSpine is manufactured in compliance with the IEC 601-1 and IEC 601-2-10 standards, and meets the requirements of directive 93/42/EEC. It is CE0051 marked. The electrical signal of OsteoSpine (capacitive technique) causes an increase in the concentration of calcium ions in the cellular cytoplasm, triggering a cascade of biological events which prevent the catabolic effect of pro-inflammatory cytokines such as IL-1β. 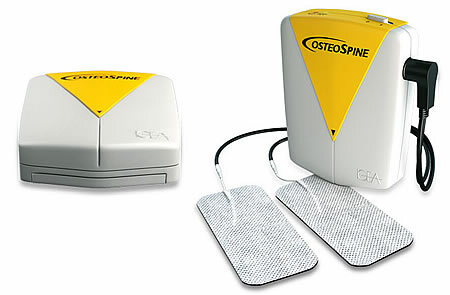 OsteoSpine controls and keeps constant the current density needed to relief pain in the spine area treated (15-30 uA/ cm2) using a proprietary self-calibration system. 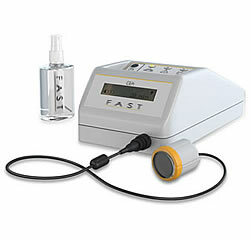 FAST is an ultrasound medical device for the treatment of recent fractures and non-unions. 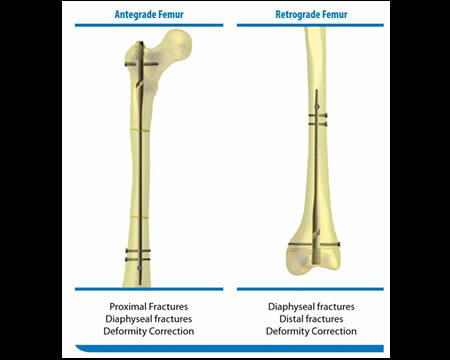 Its rapid and focussed action on the fracture site increases osteogenetic activity considerably, with just 20 minutes of treatment per day. 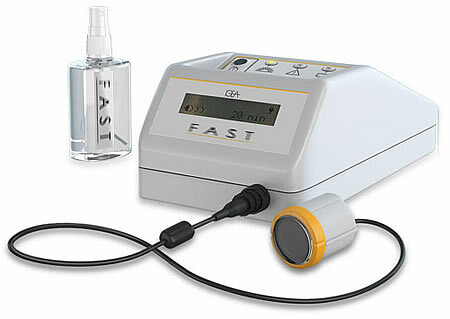 FAST is a generator of Low Intensity Pulsed Ultrasounds, which uses the properties of the mechanical stimuli to promote reparative osteogenesis. In vivo and clinical studies have shown that low intensity pulsed ultrasounds reduce the healing times of recent fractures by 30%, and promote healing in non-unions, even in the presence of infection, with a success rate of 86%. FAST is a highly reliable device, manufactured to meet the most rigorous European safety standards. It is built in compliance with the IEC 601-1 standard, its electrical safety is IMQ tested, and it meets the requirements of directive 93/42/EEC. It is CE0051 marked. I-ONE therapy is a local treatment that can permeate joints evenly and articular cartilage in all its extent and thickness; effectively controls inflammation and protects cartilage, while maintaining the mechanical competence. 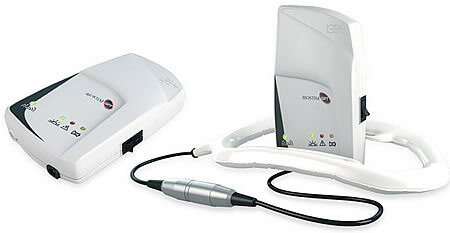 I-ONE therapy was developed within the "C.R.E.S. study" (Cartilage Repair and Electromagnetic Stimulation), which has demonstrated the chondroprotective efficacy of the treatment. 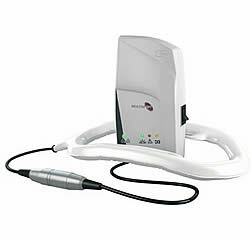 I-ONE therapy is indicated after joint surgery and in early stages of osteoarthritis. 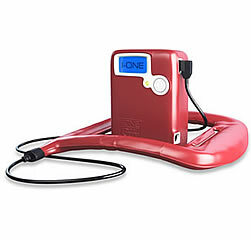 I-ONE therapy shortens patients' full recovery. I-ONE therapy clears up the patient from pain and joint swelling quickly. I-ONE is a highly reliable device, manufactured to meet the most rigorous European safety standards. It is built in compliance with the IEC 601-1 standard, its electrical safety is IMQ tested, and it meets the requirements of directive 93/42/EEC. It is CE0051 marked. I-ONE therapy acts as agonist specifically on the A2A adenosine receptors on the cell membrane, and inhibits the negative effect of the pro-inflammatory cytokines. I-ONE therapy promotes the synthesis of proteoglycans by the chondrocytes. I-ONE therapy promotes the activation of the osteogenetic processes of the subchondral bone. 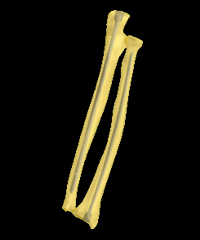 FITBONE® is an intramedullary lengthening nail intended for limb lengthening of the femur and tibia. 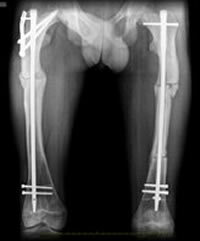 The intramedullary lengthening nail is used for correcting leg length discrepancies and other serious deformities of the femur and tibia. 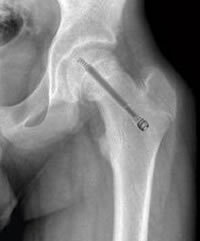 FITBONE® is surgically implanted into the bone. 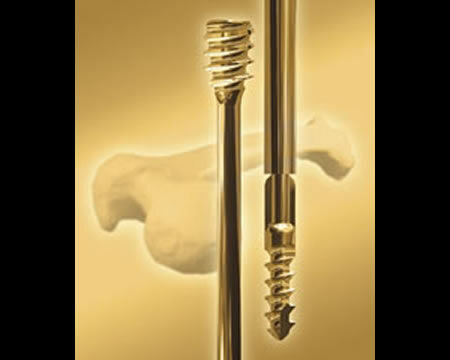 There is no contact between the implanted intramedullary lengthening nail and the outer surface of the patient's body. The energy required for the distraction process is transferred to the receiver implanted beneath the skin by applying an external Control Set. The energy is transmitted from the outside by placing the transmitter over the implanted receiver. There is no direct connection between the intramedullary lengthening nail and the body surface. 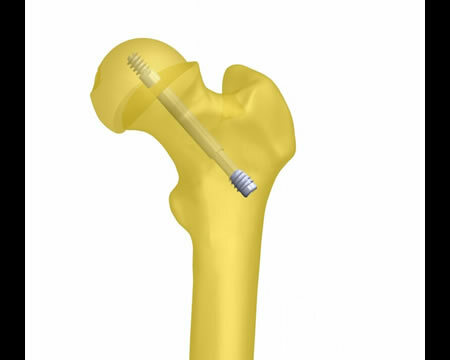 The FITBONE® SAA is inserted antegrade into the femur. Unlike with the FITBONE® TAA, the intramedullary lengthening nail does not extend here, but instead pulls the proximal segment over the intramedullary nail upwards. The FMF® Compressor System is a device specifically designed for patients with chest-wall deformities, which gradually corrects the asymmetries. It is completely built with an ultra-light aluminum alloy, and includes a metal plate which adapts to the protrusion, a supporting point in the back, and a device that allows to measure the pressures. 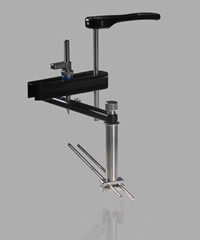 Using a PSI (pounds per square inch) pressure measuring device, it is possible to determine the precise amount of pressure needed to correct the deformity. The use of a correct and controlled treatment pressure is fundamental to avoid “overcorrection” and hurting the skin. This way also a better tolerance to the treatment is achieved. The FMF® Compressor System acts dynamically, and requires periodical pressure adjustments, as the thorax is corrected. 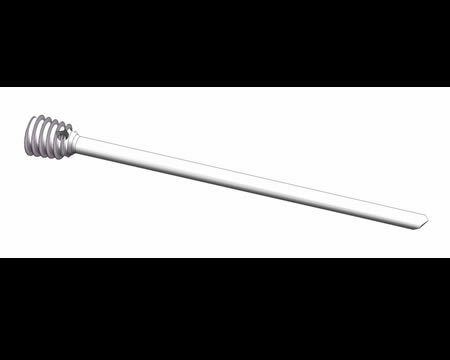 The use of the FMF® Compressor System avoids, in most of the cases, the need for a surgical procedure known as thoracoplasty. Please fill in the contact form below with your requests, please include Xrays where possible and drawings if available. We will come back to you with the next stage of the process. Simple pre-operative planning models can be turned around in under two weeks and more complex designs requiring custom, implants from 4 weeks. 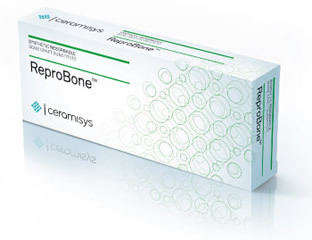 ReproBone™ has proven biocompatibility and osteoconductivity. Studies show that ReproBone™ implanted both in cancellous bone and cortical bone provides excellent osseointegration with rapid bone penetration through to the core of the implant. Bone radiating through pores to the centre of the implant. 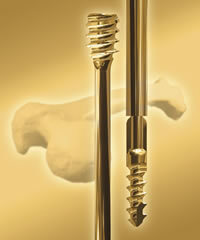 At 12 weeks complete integration with new bone, implant is now embedded within new bone forming bicontinuous matrix. Osteoclastic resorption and phagocytosis, releases calcium and phosphate ions locally, which in turn encourages osteoblastic activity and the deposition of new bone. Bone remodelling transforms initially woven bone into lamellar bone. At 12 weeks osteoclastic resorption can be clearly observed, the implant has a distinctly blurred outline with highly microporous surface. Bone remodelling continues until the implant is completely resorbed. 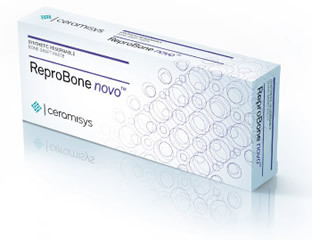 ReproBone novo™ has proven biocompatibility and bone regenerative properties. Studies show that ReproBone novo™ implanted in cancellous bone provides excellent osseointegration with rapid vascularisation and bone penetration through to the core of the implant. The non-hardening mouldable paste does not form a barrier to adjacent healthy bone cells, the sticky paste ensures good contact and cells readily migrate inwards. Blood passively infiltrates, bringing with it the growth factors needed for bone regeneration, and early vascularisation takes place. ReproBone novo™ stimulates bone healing by accelerating the rate at which bone-forming cells proliferate, resulting in a rapid building of new bone. 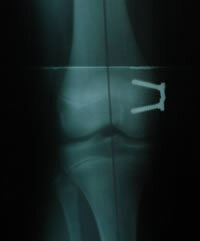 The bone defect is regenerated with new woven bone after several weeks. In parallel the graft has been almost completely resorbed by macrophages and osteoclasts. Remodelling and maturation of the bone continues as normal. The FITBONE® FSA/TSA is the first intramedullary lengthening nail described in the literature for bone transport with subsequent lengthening of the femur and tibia. 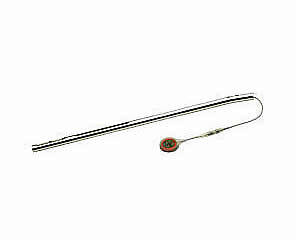 The lengthening nail is available in different lengths and designs. 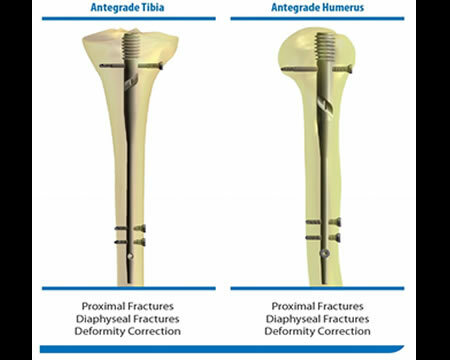 Both antegrade and retrograde insertions are possible in the femur. 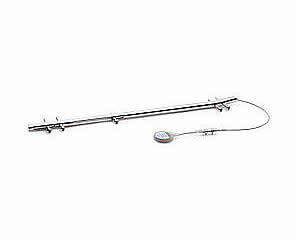 The length of this intramedullary lengthening nail ranges from 290 mm to 490 mm. This intramedullary lengthening nail is custom-made and adaptable to the patient's specific needs, and thus also to the relevant length for segment transport and subsequent lengthening. 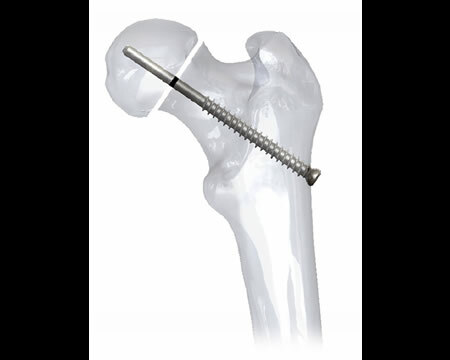 The FITBONE® TSA is secured proximally and distally with two locking screws. The locking screw in the slot hole secures the transport segment. For all of the designs of the FITBONE®, specific properties can be tailored to the patient's needs. Adapted designs make every version unique, which means a truly custom-made device. 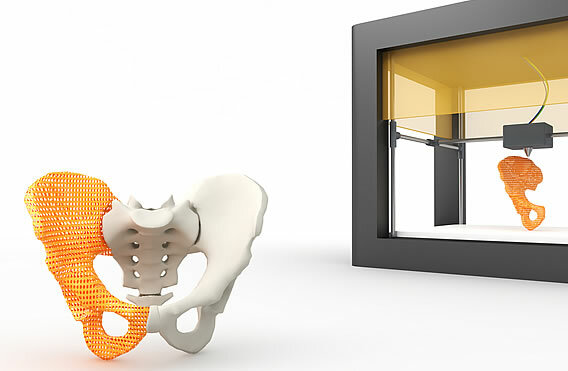 Each of these custom-made devices is created in close collaboration between the attending FITBONE® surgeon and WITTENSTEIN intens and produced for a single patient. 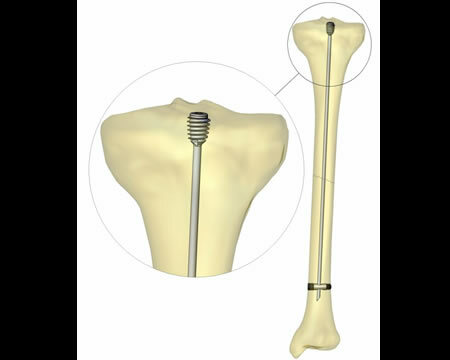 Custom-made versions of the FITBONE® intramedullary lengthening nail, as an example here of the FITBONE® TSA for a segment transport in the tibia.